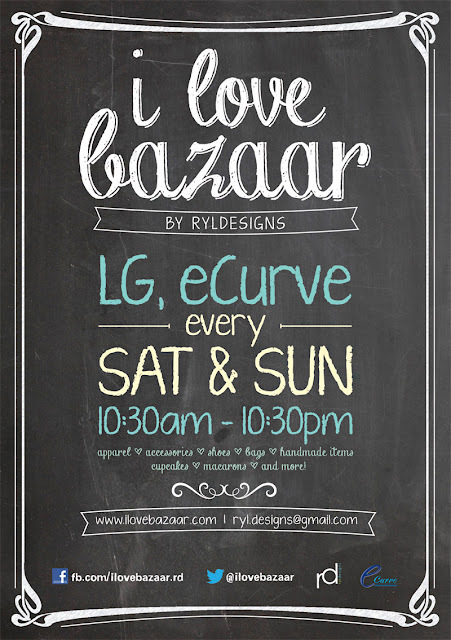 We will be back at eCurve, Lower Ground floor every Saturday and Sunday this January to March 2015! Come participate with us in this awesome event. We have close to 30 stalls selling Clothes, Accessories, Bags, Shoes, Knicks Knacks, Vintage Items, Homemade Cookies & Cakes, Handmade Items etc.